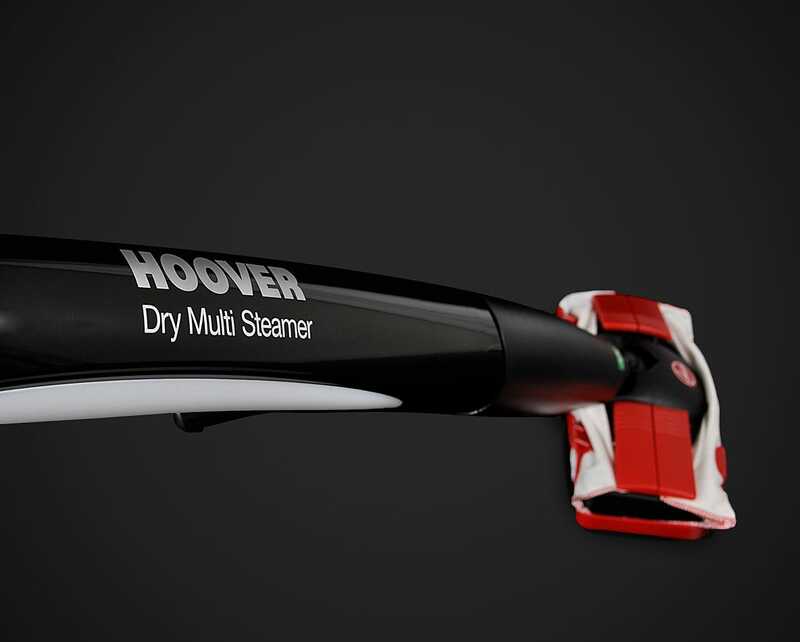 The Hoover Expert is a multi-purpose steam cleaner that uses dry steam to remove grime from around your home. 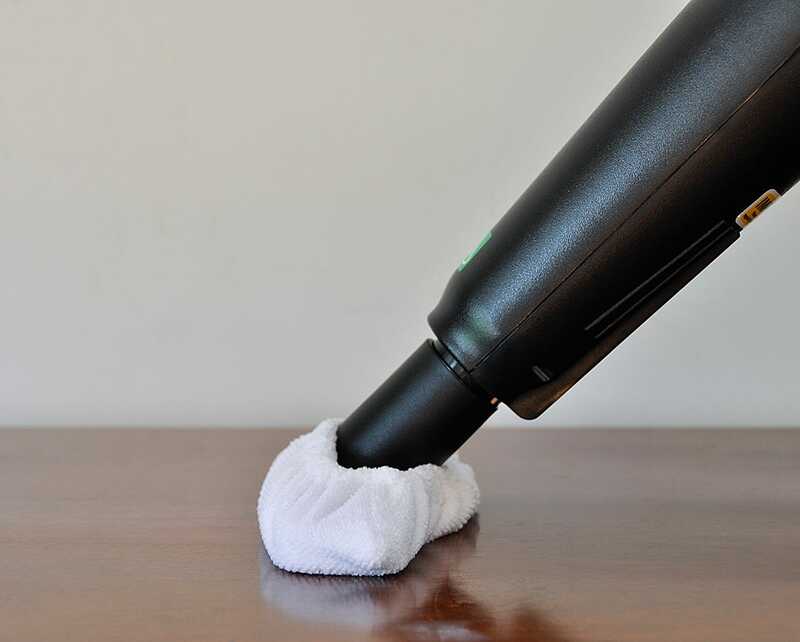 This dry steam is more effective at cleaning than traditional steam cleaners, and does not leave as much moisture behind. 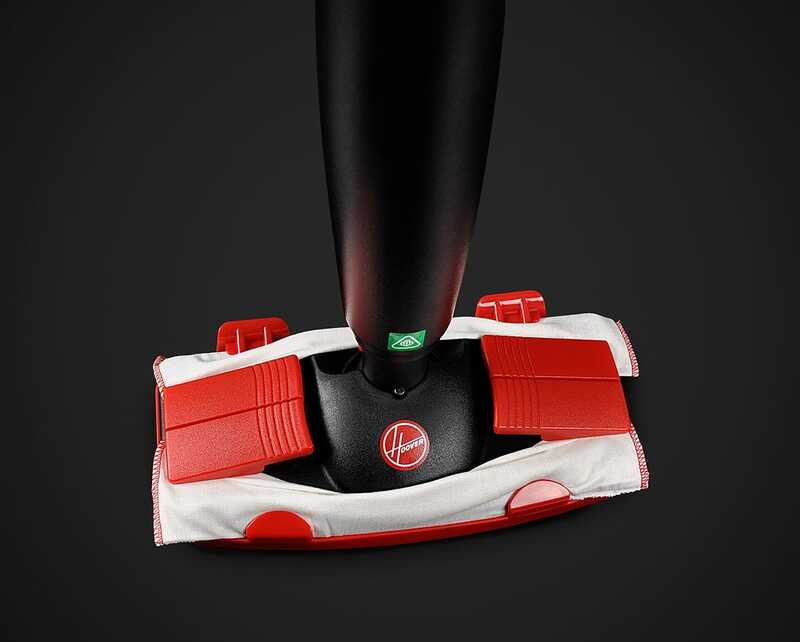 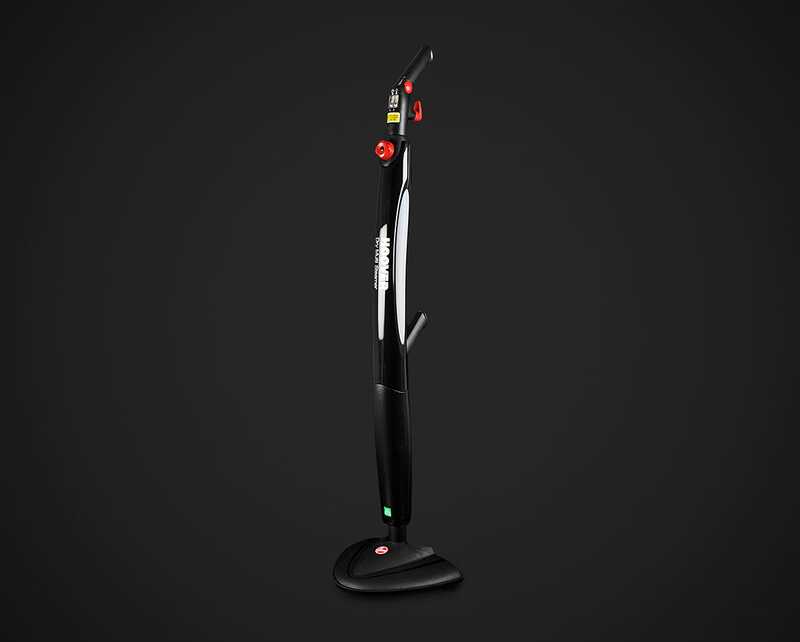 The clever design of this unit allows it to be used both vertically as a steam mop and horizontally as a steam cleaner. 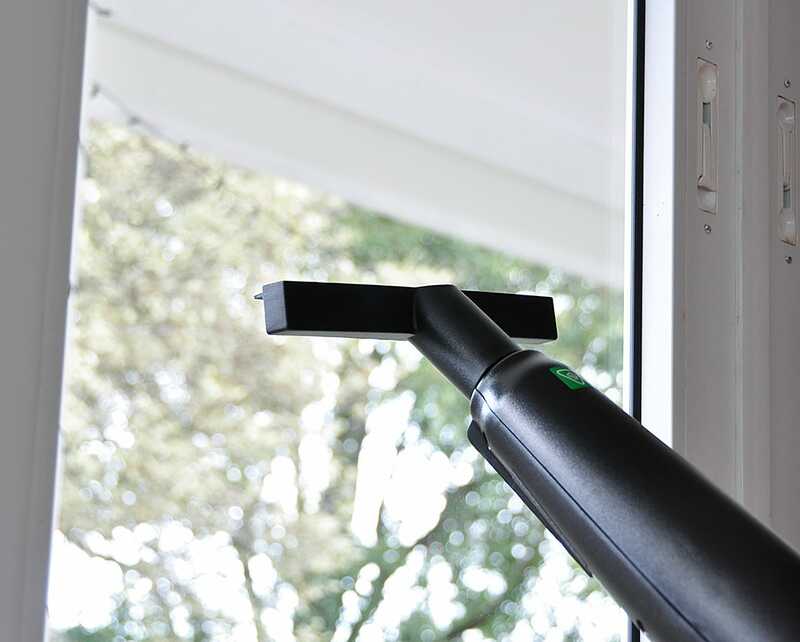 This means that not only can you clean your floors, but also your windows, mirrors, tiled walls and much more. 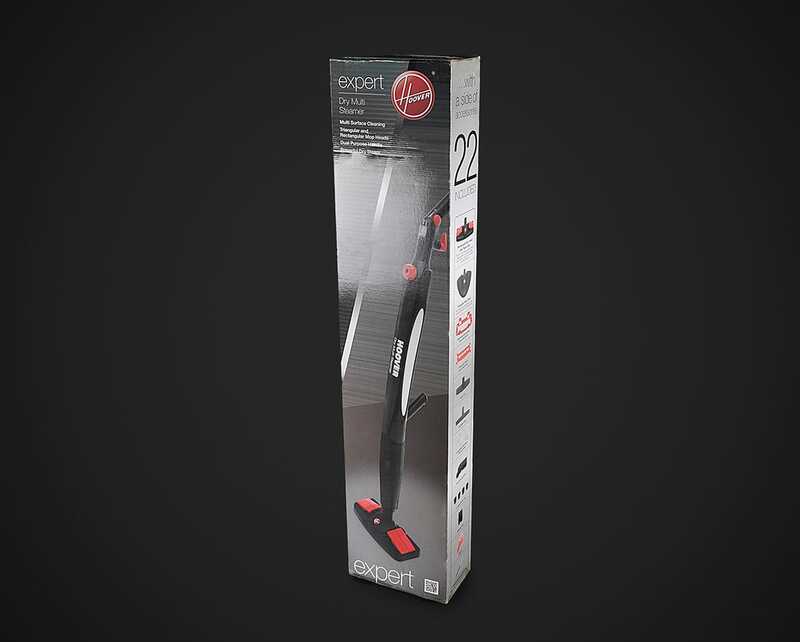 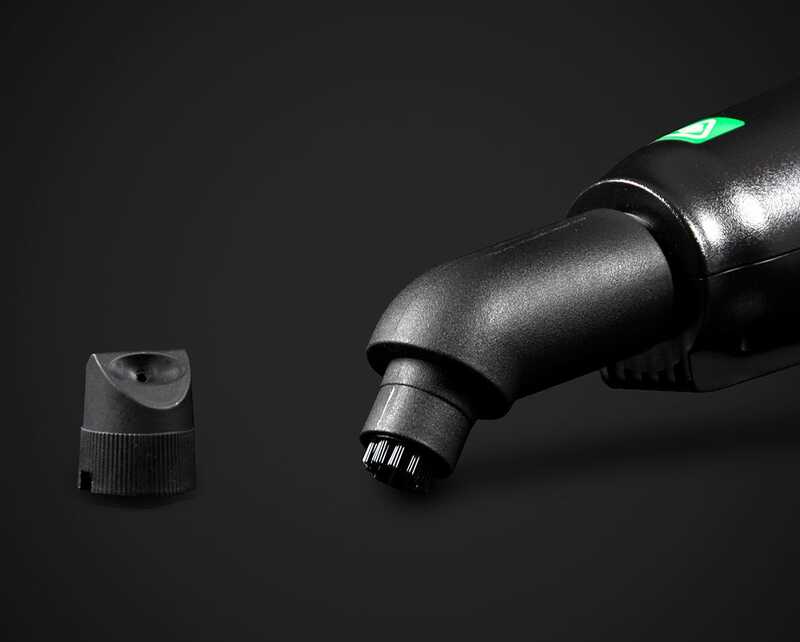 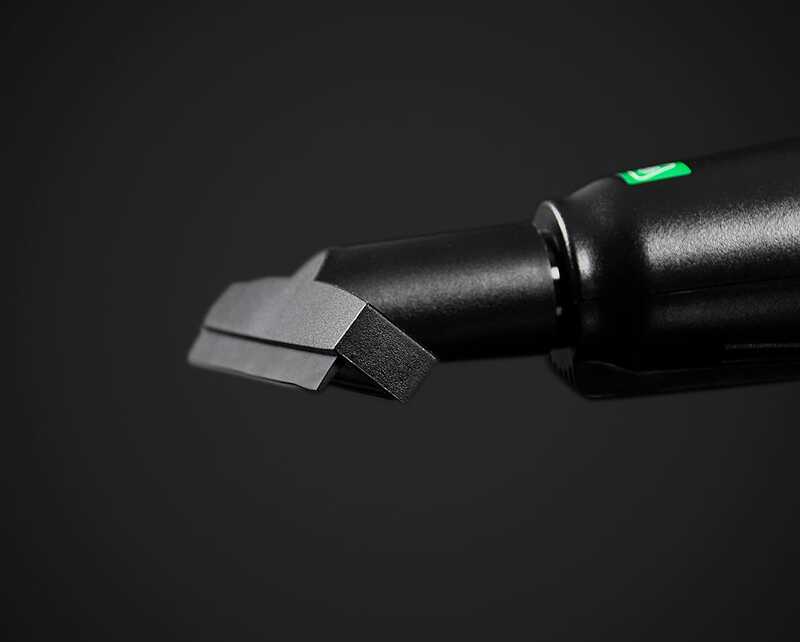 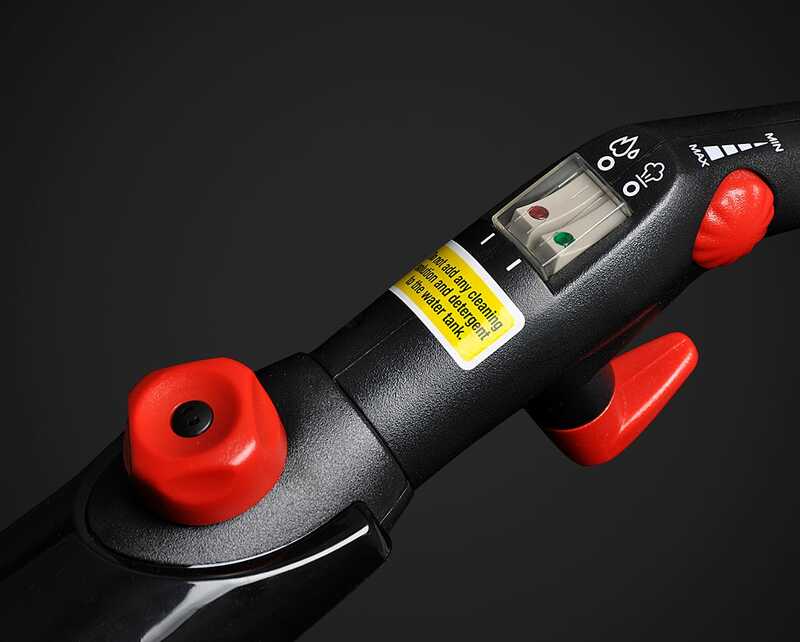 With a total of 22 quality attachments, you will be able to clean and sterilise almost every area of your house. 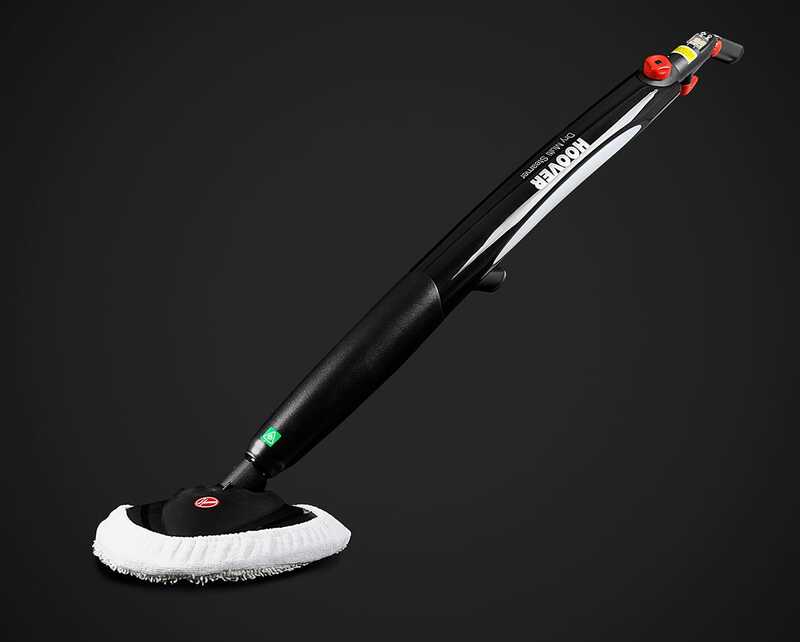 Attachments include a triangular steam mop head, rectangular steam mop head, carpet glider, window squeegee, multiple microfibe pads, and many nozzles for a range of cleaning applications. 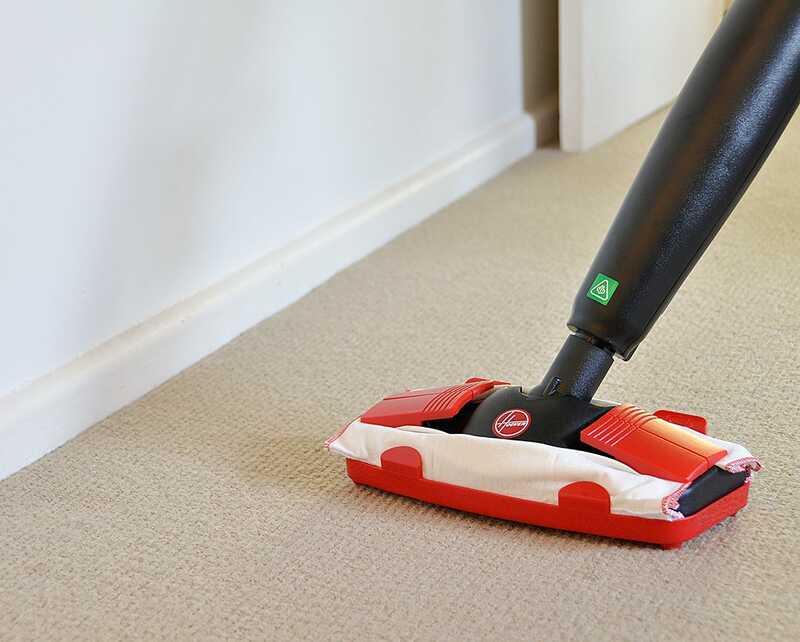 With both a triangular and a rectangular steam mop head, the Expert is ideal for cleaning all types of hard floor in your home. 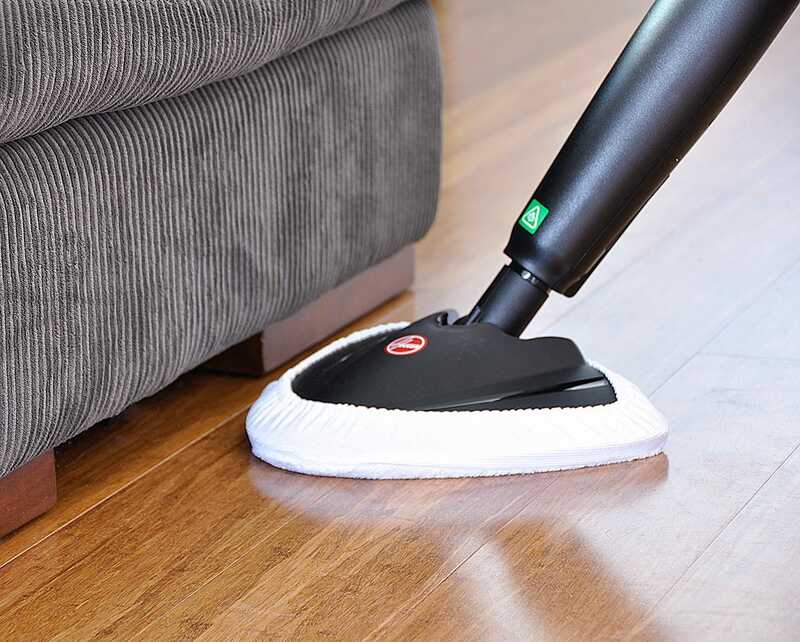 The triangular head is great for cleaning into corners, and the powerful steam it produces leaves your floors looking spotless. 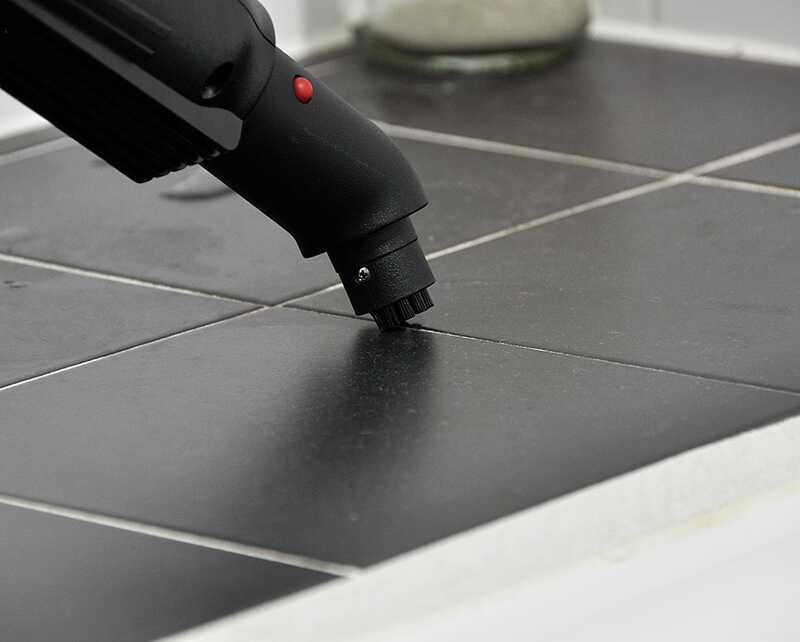 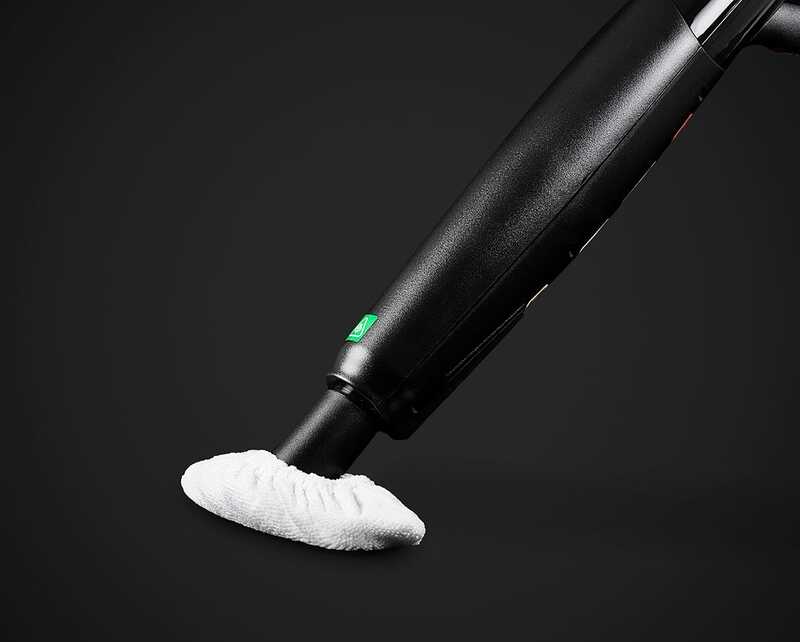 With multiple attachments to help you clean grout, the Hoover Expert will lift the dirt and grime from your grouting easily so you can restore the original quality of you tiled surface. 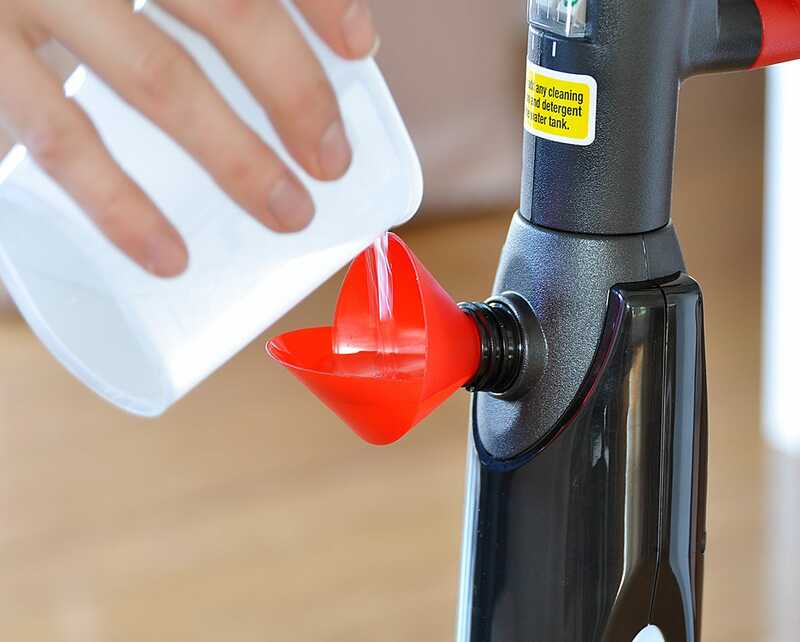 The Expert is designed to be simple to use, just add tap water and away you go. 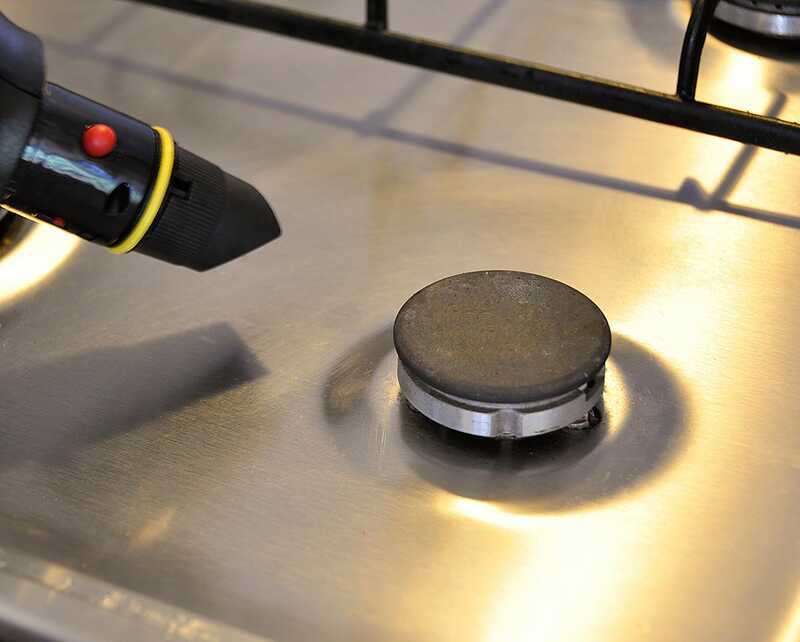 No chemicals required! 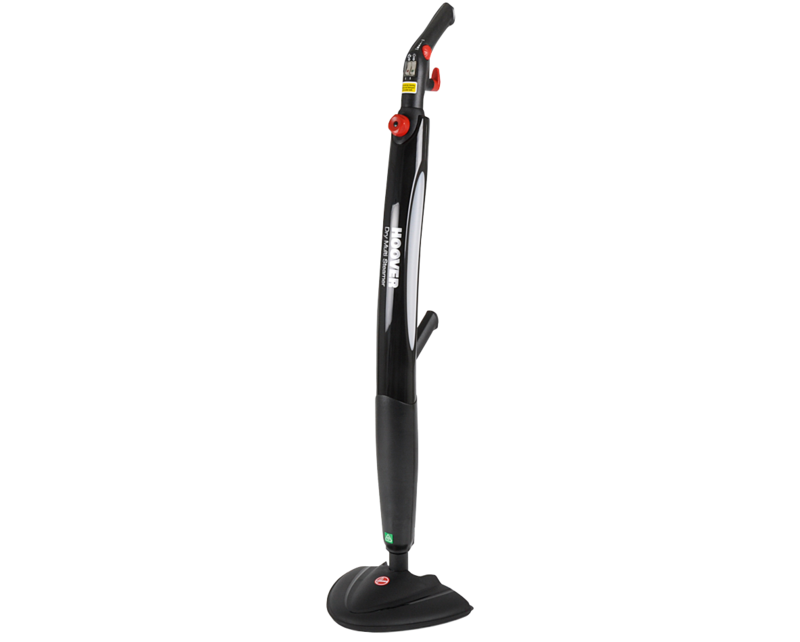 The Hoover Expert Dry Multi-Steam Cleaner comes complete with a 1-Year Hoover Warranty.